Despite the fact that the first version was full of bugs and bugs, it's more like. But I decided not to dwell on it, and made a second version! * Fixed bug where a player could loot business not being inside it. * Fixed bug where the mask is removed from the player. 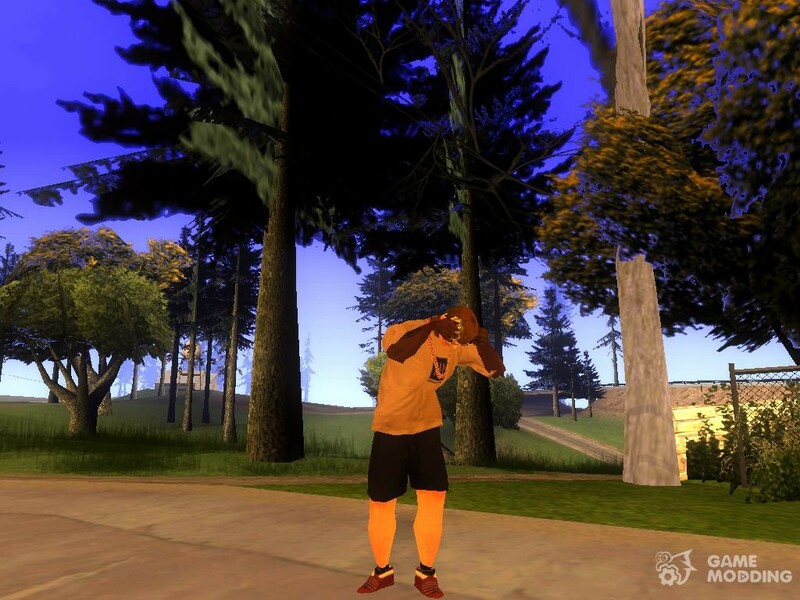 * Possibly bad robbery, when a player does not receive the money at all. * The system of police had become more complex. Now remove the mask is not enough. Get rid of police you have to yourself, any convenient for you way. * The more you commit robberies, the greater will be the respect from your gang of Grove Street. * The police now arrives immediately, but only after a couple of minutes. There is time to escape! * Created the interface. 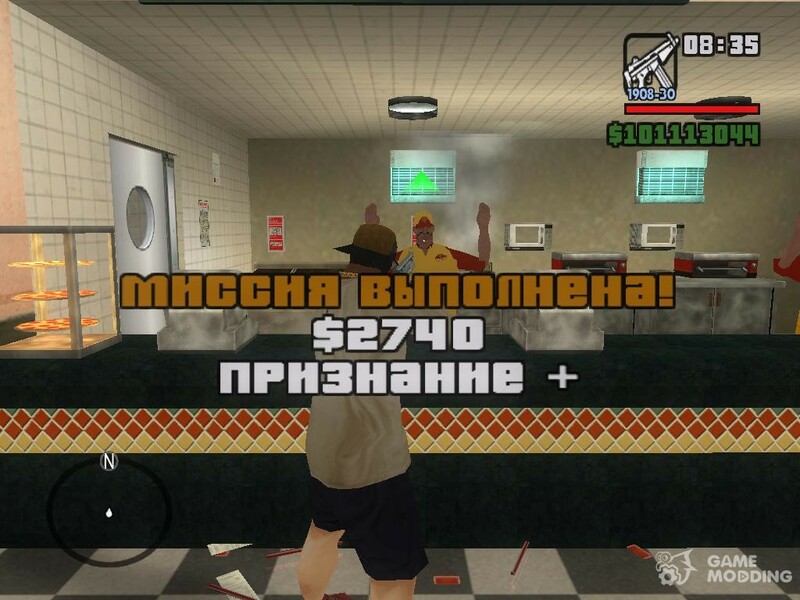 Now when playing music and robbery shows how much money you got robbed.